Bathing suit? Check! Shovel? Check. Sunscreen? Check! 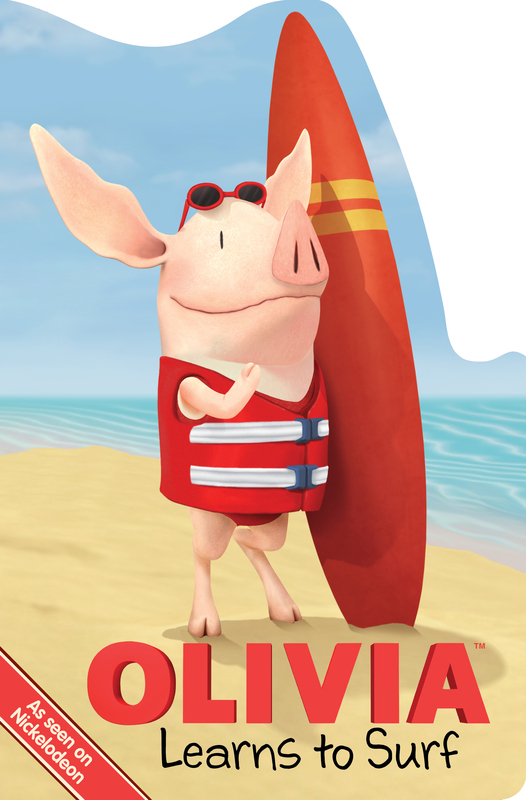 Olivia spends a day at the beach and has fun in the sun as only she can!